Welcome to Home Office Builds! Every home office needs the right equipment and with our tips, guides, and awesome reviews, you will always get nothing but the best. UpLift 900 Standup Desk Review – Pricey But Is It Worth It? Is The Varidesk Pro 36 Height Adjustable Standing Desk Really Worth It? Get the right equipment and work will be that much more enjoyable. Get our latest office desk reviews here. Is The Walker Edison Soreno 3-Piece Corner Desk Worth It? 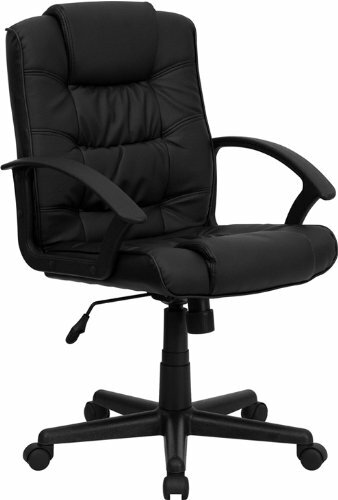 Get our latest office chair reviews here.